Casinos know it. Animal trainers count on it. 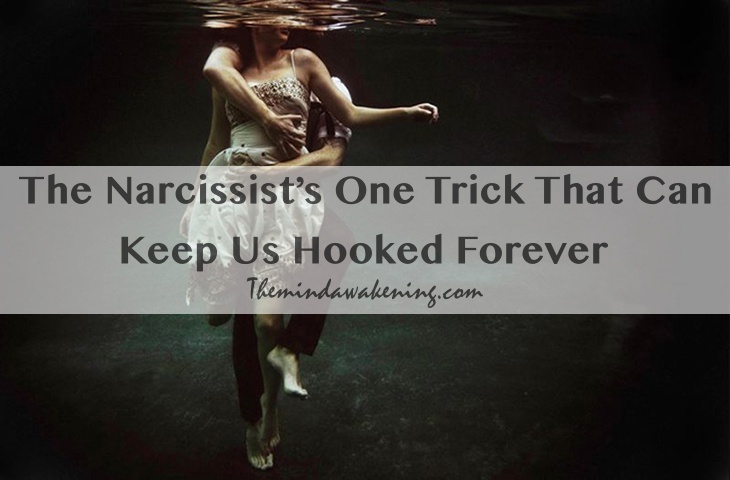 Narcissists have perfected it.